I am continuing to prep and organise my large backlog of 15mm sci-fi. 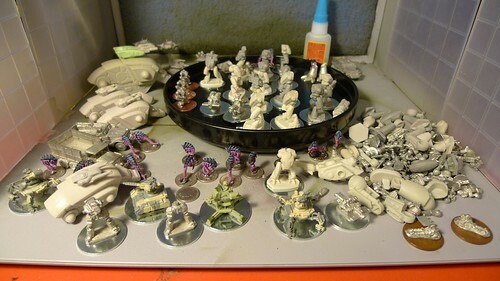 About 7 hours today on various models, sanding, cleaning, washing in soap (resin) and bathing in white vinegar (metal). 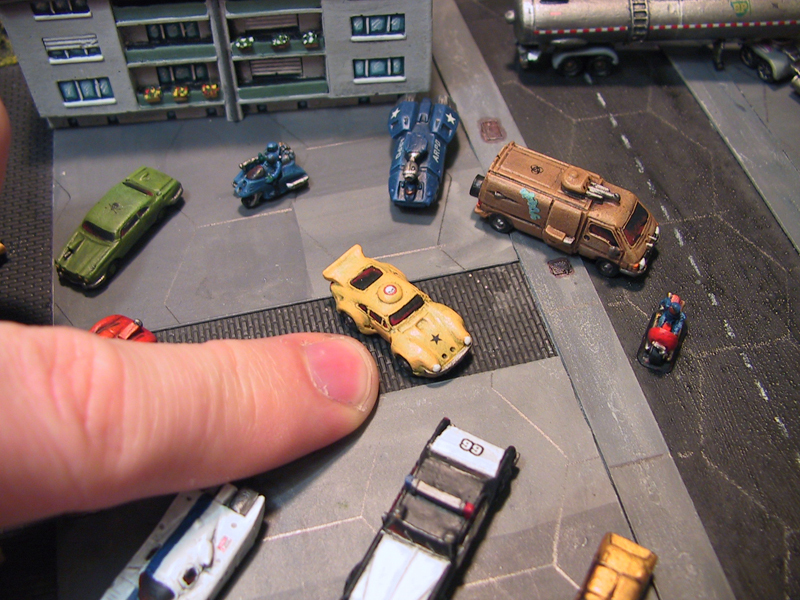 These are not even glued together properly after almost a total day of modelling. The important prep is all done though, so the master painting plan is slowly falling into place. What are the aliens? Tyranid rippers? Can you buy them separately from GW? Nice little pile of goodies. It takes a lot more work than one thinks to prep things thoroughly and again even more time to assemble and pin joints etc. So I'm not surprised that seven hours passed by doing this. They are rippers I think from GW. 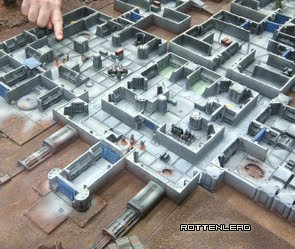 I bought them prepainted on group bases at the Hammerhead show. I am not sure what they sell with at GW.